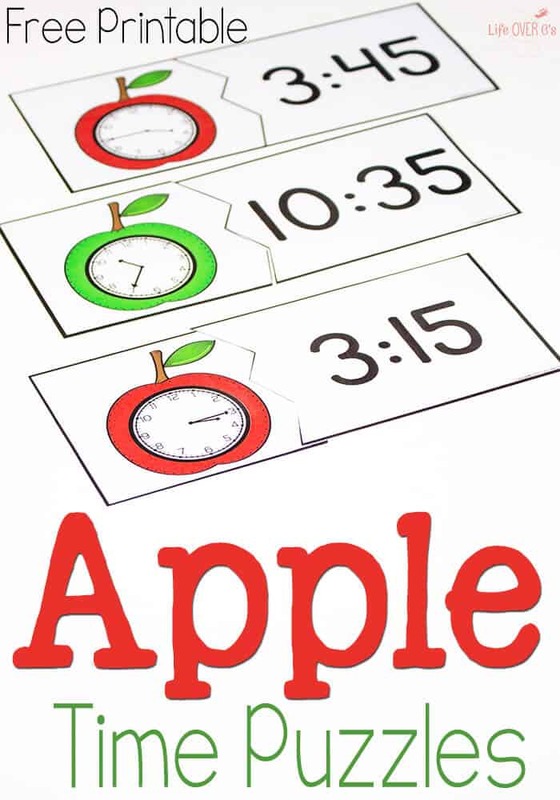 Time is such an important skill for kids to learn, but it takes a lot of practice. 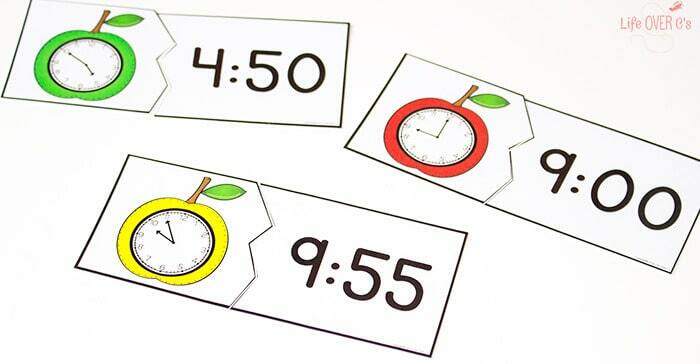 Other than just looking at the clock a lot, time games and activities are a great way to learn how to tell time. 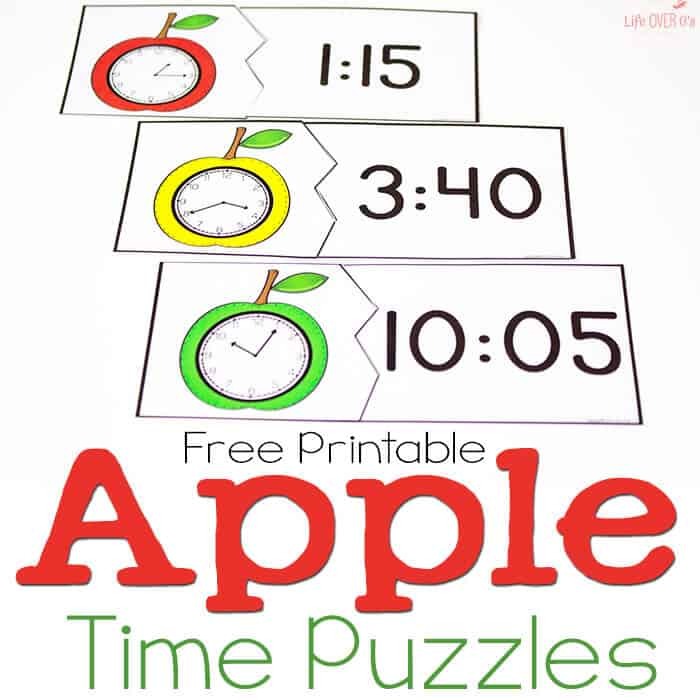 These free printable time puzzles with a cute apple theme are an easy way to review reading a clock. Plus, they are perfect for September! 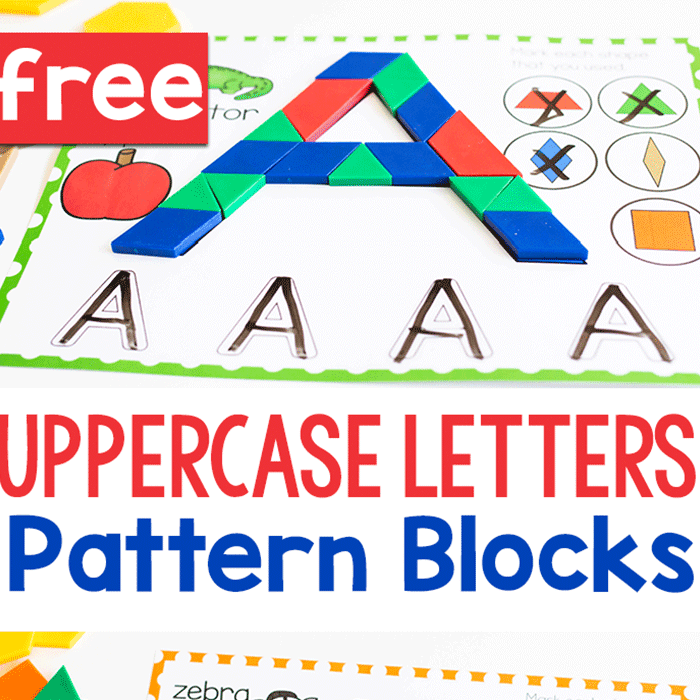 To prep: Print, laminate and cut out the puzzles. There are 4 levels of cards that you can use. Time to the hour, time to the 30 minute mark, time to the fifteen and forty-five minute marks, and time to five minutes. You can use all the levels separately or you can combine them for a more advanced student. I prefer to give a limited amount of puzzles to my daughter to practice. Any more than 10 puzzles and she either gets overwhelmed or bored with the activity. If you want to make these puzzles self checking you can put a small mark on the backs of the matching pieces. 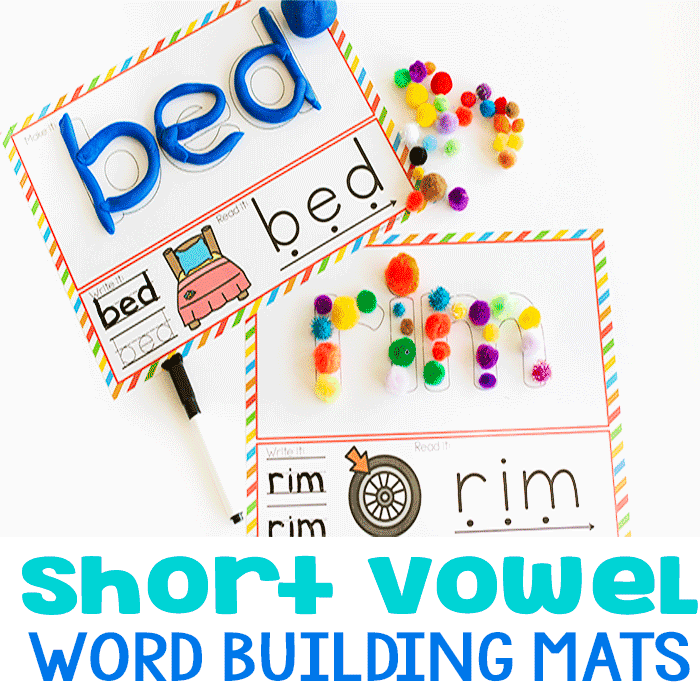 A dot in a different color for each puzzle or a small symbol will make it easy for the kids to check their work after they put the puzzles together. All the puzzles are the same shape because I didn’t want my daughter to just match up the shape of the cut and not pay attention to the clocks. Instead, she has to put them together and then check her work afterward. 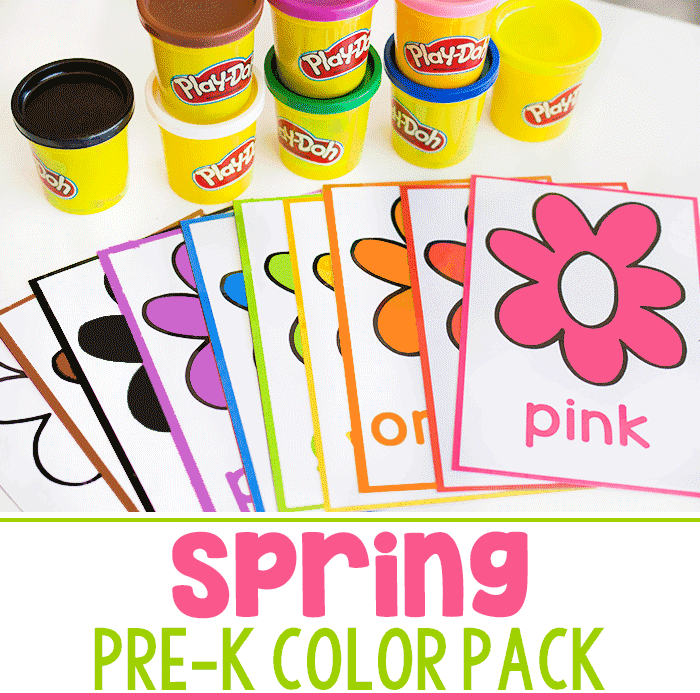 More time activities you’ll enjoy!